Discussion in 'Completed Pin Sales' started by Snoffsan, Oct 22, 2018. I want to treat myself to some new pins! ISO first Olaf pins I dont have and then Im looking for Minnie pins. First Minnie dressed as other Disney characters or in other costumes but I really look for any cute Minnie pins I dont have. 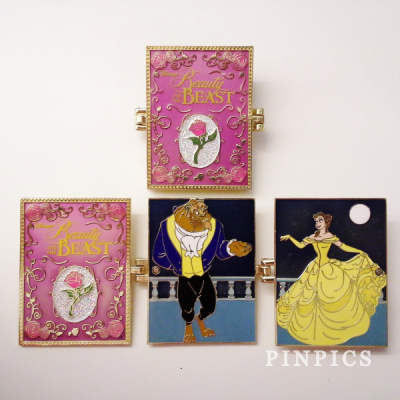 You have my wants on pinpics ID Snoffsan and there you can also find my traders. I rather trade than buy but if someone has really nice pins for a really nice prize I might consider buying as well. I have an american address in case you dont want to ship internationally. Those are just a few of mu highest ISO but Im looking for a lot more than those. And when it comes to Minnie pins I just cant mark all the ones I want, there are too many so if you have any just show them and Ill see if I need them for my collection. This is my highest want right now. They are Minnies twin nieces. 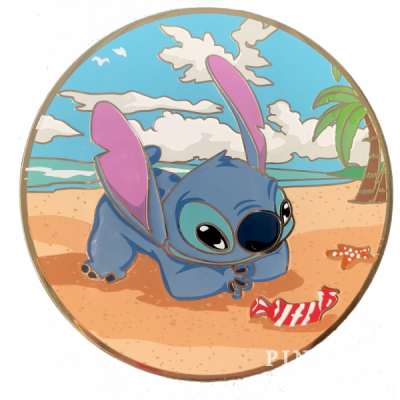 And as you might know I have twin daughters (one is named Minnie as a second name) and I really want this pin for them! Anyone here have it for trade? WOWEE....very nice Minnie ISO list. I haven't seen many of them ON PURPOSE...lol. I'm afraid too look beyond what I have seen. (Laughing). I will see if I have any of your Minnie Mouse WANTS. In the meantime, Pixie Dust for Good Trading! I know what you mean! 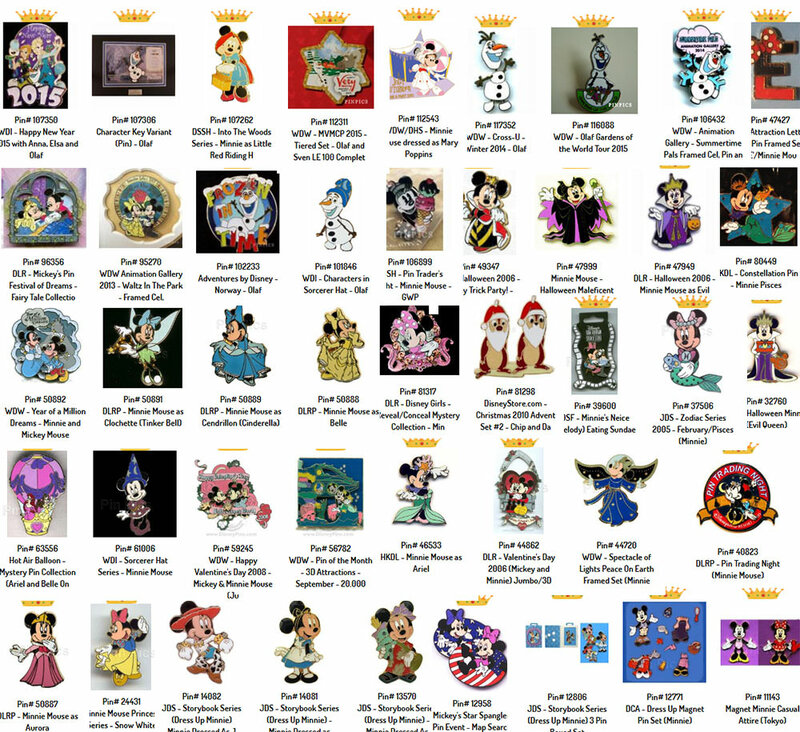 Im always scared of looking at other Minnie collectors because I find more wants every time. There are so many Minnie pins out there! I have two of your grails in my collection that i'll trade with you if you want, and This one is a jumbo and is really big. These are the pins i like of yours in your trade list if possible please , and . Please pm me if you're interested. I hope to help you with your collection. Thanks, Sabrina. I'm sorry they weren't of interest to you! I hope you find something you want from someone. 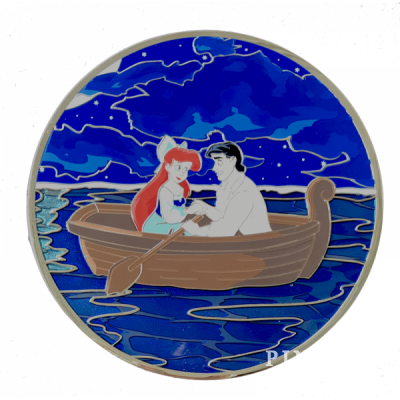 I found your “most wanted” pin, Minnie’s twin Nieces on that auction site for less than $20 including shipping. I hope this is helpful for you! Best of luck! Thank you! Actually I got zapped with it today! A friend of mine bought it from ebay and gifted it to me. It was the perfect time as well since I just came from the doctors office with some bad news. I totally started to cry and now it has the best spot on my Minnie display. Im sooooo happy! Connies_Hobby and CCofRR13 like this.